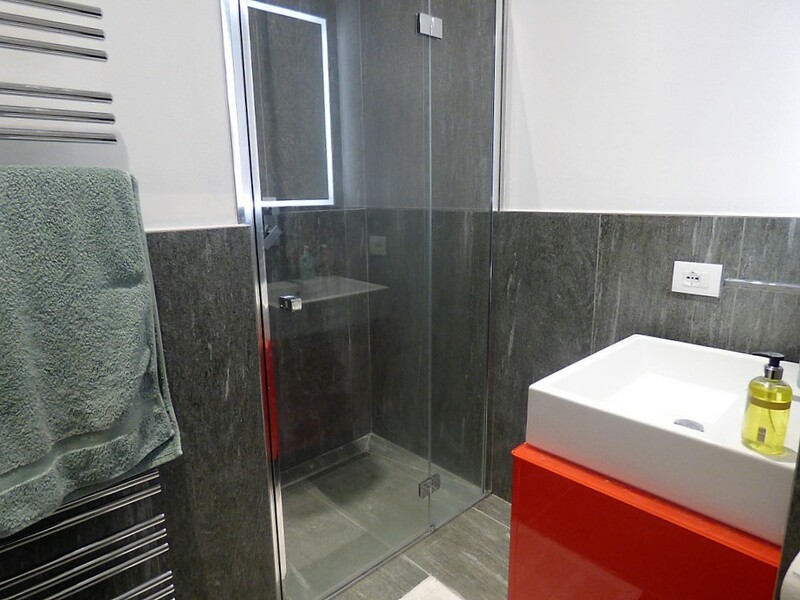 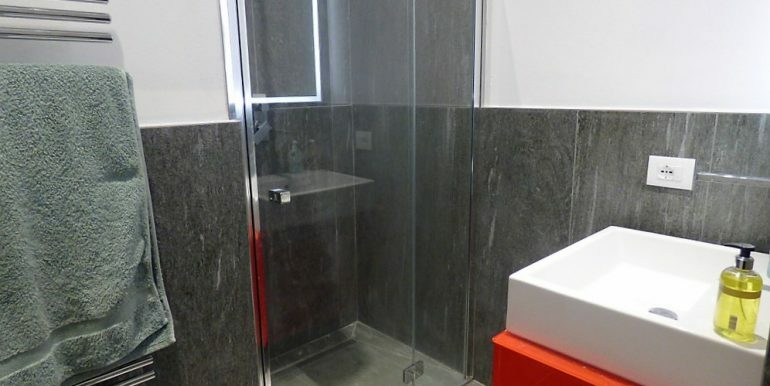 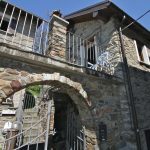 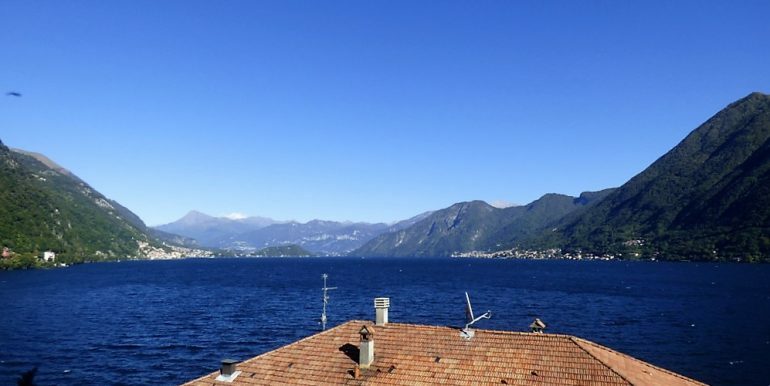 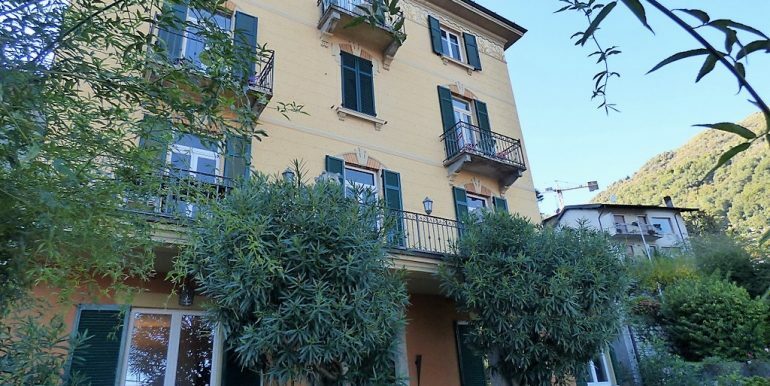 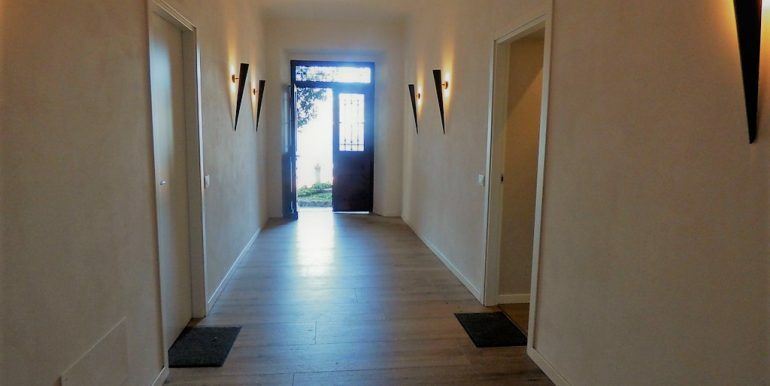 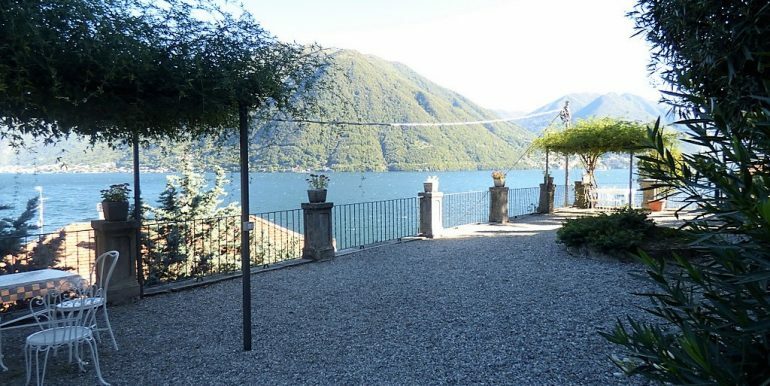 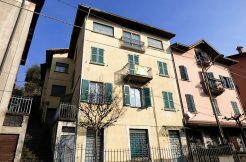 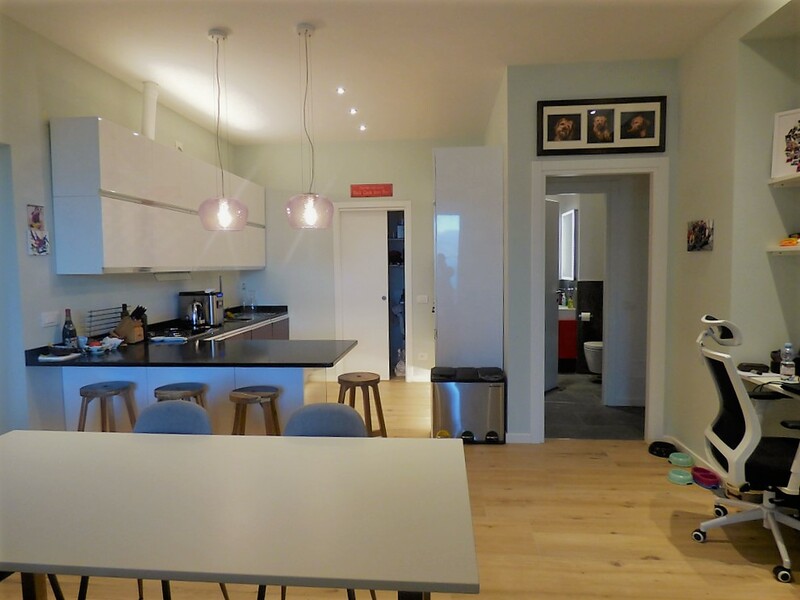 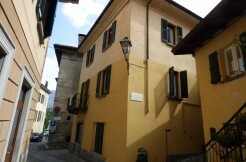 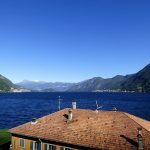 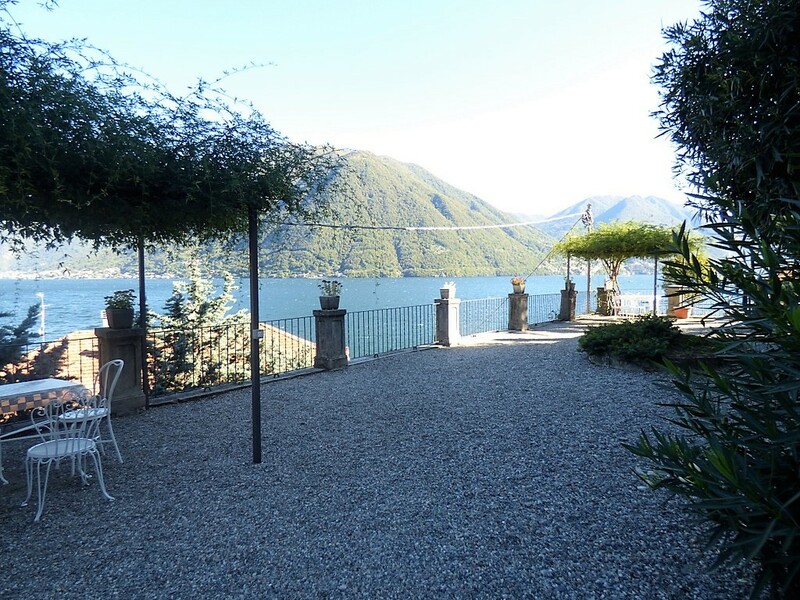 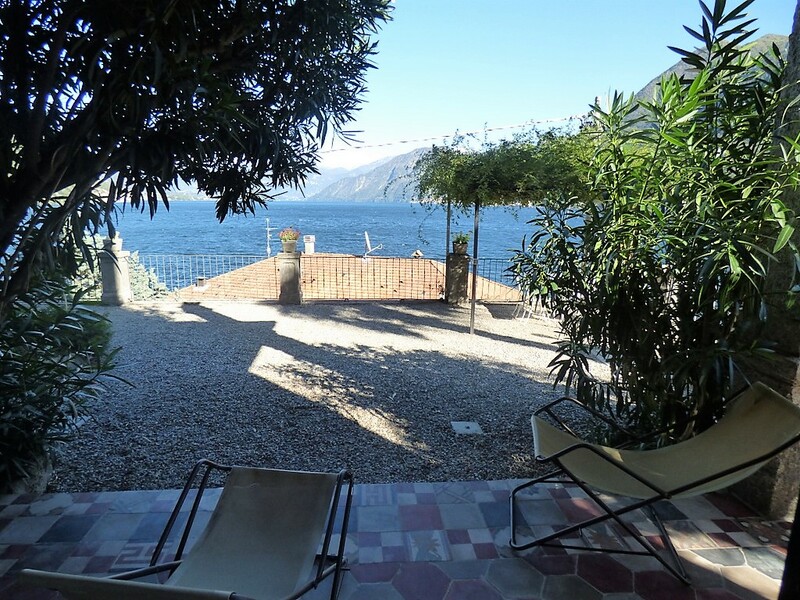 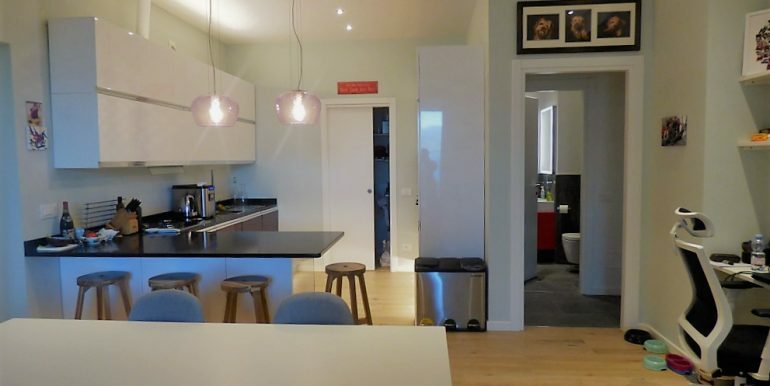 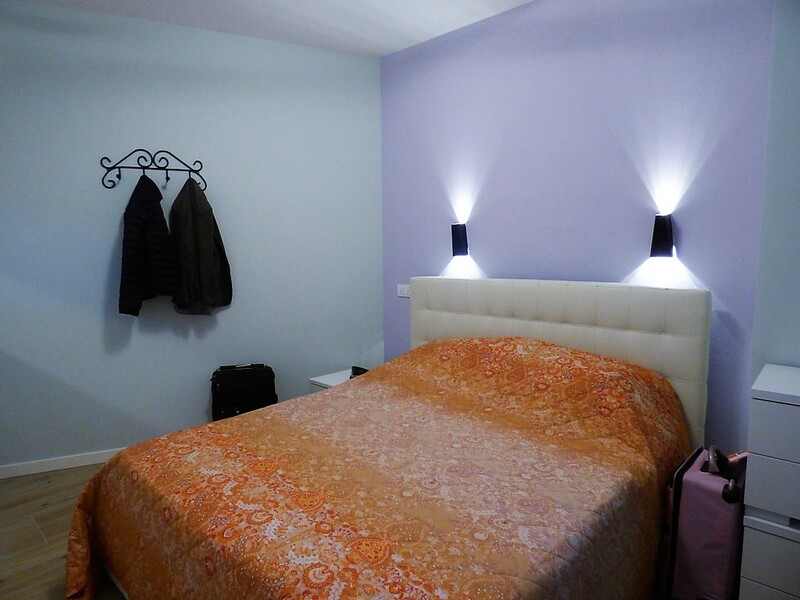 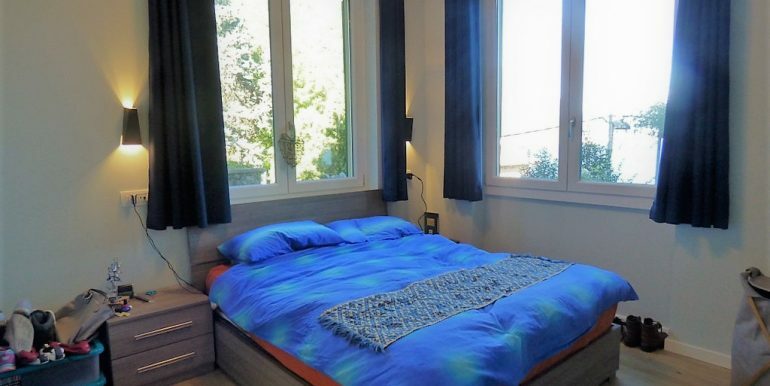 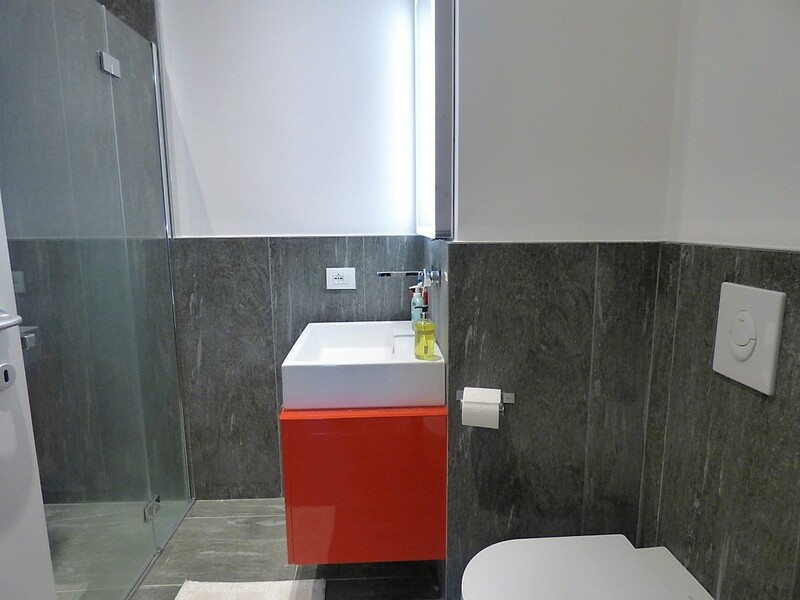 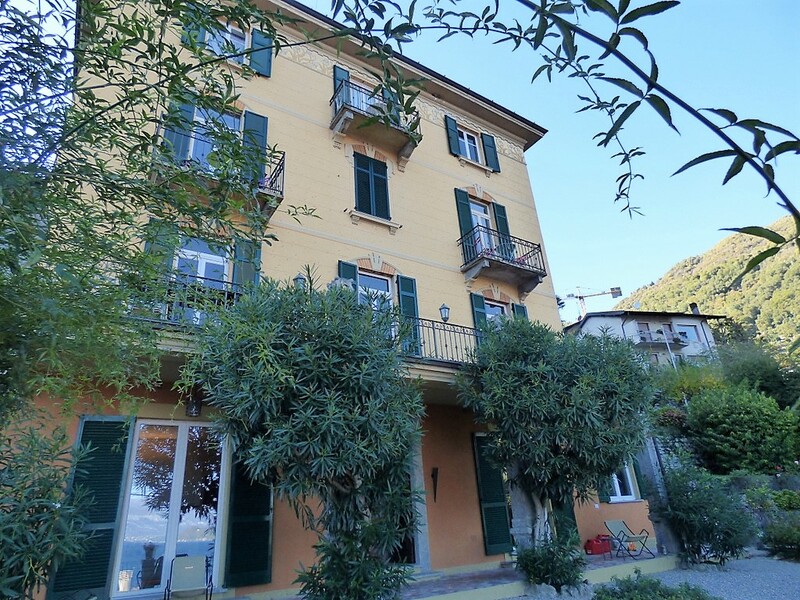 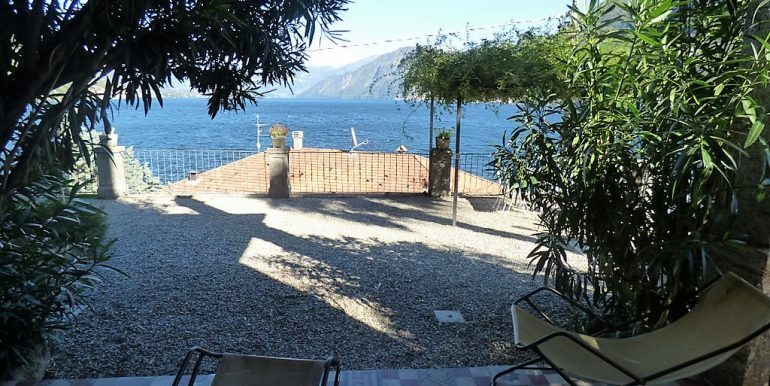 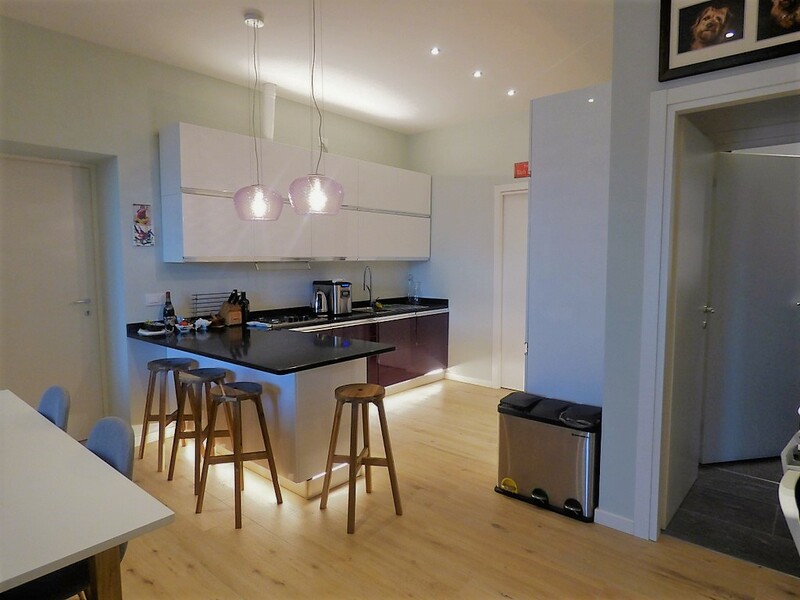 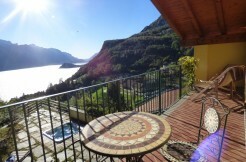 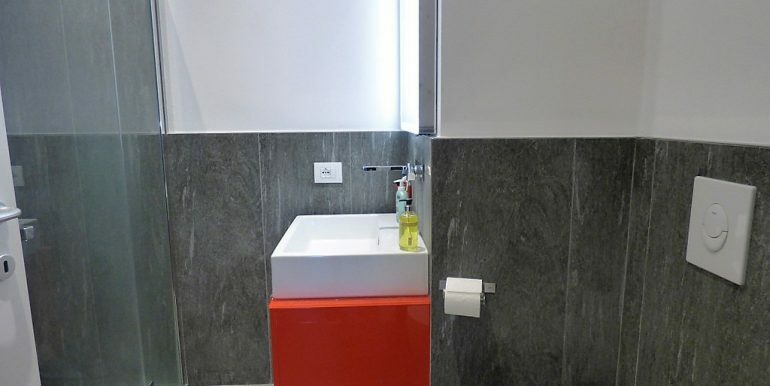 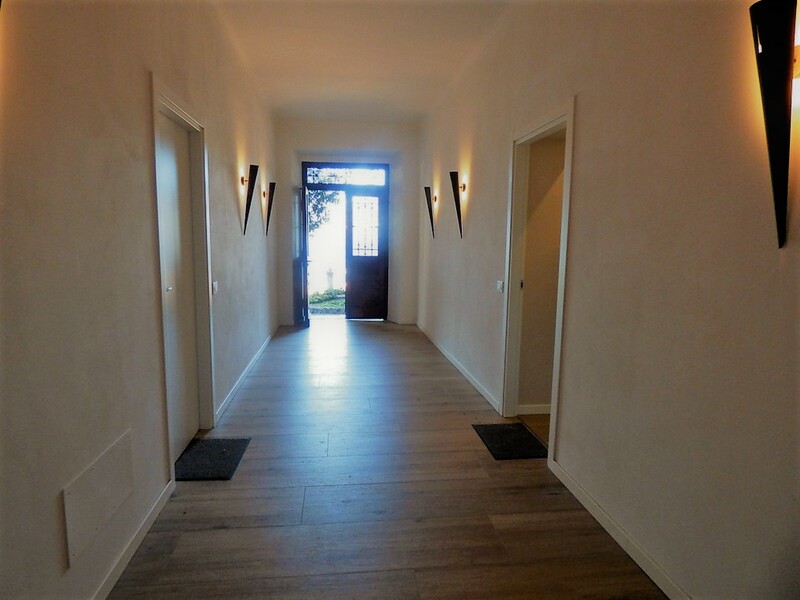 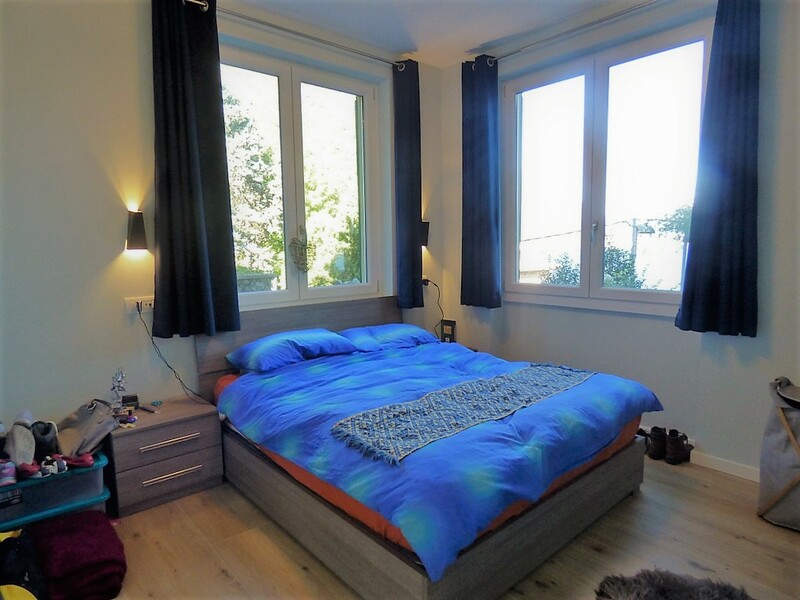 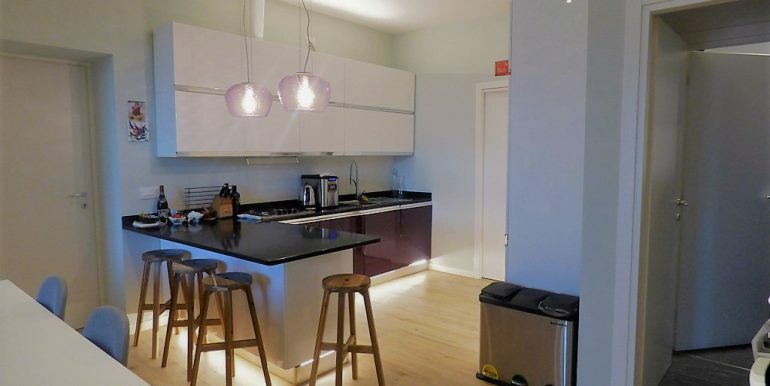 A few steps from the lake and the center, in a charming period villa … Beautiful newly renovated 110 sqm apartment, located on the ground floor, composed by: Entrance hall, bright living room with kitchenette, two large bedrooms, one of them with private bathroom. 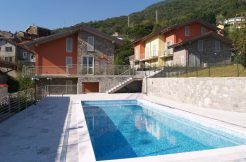 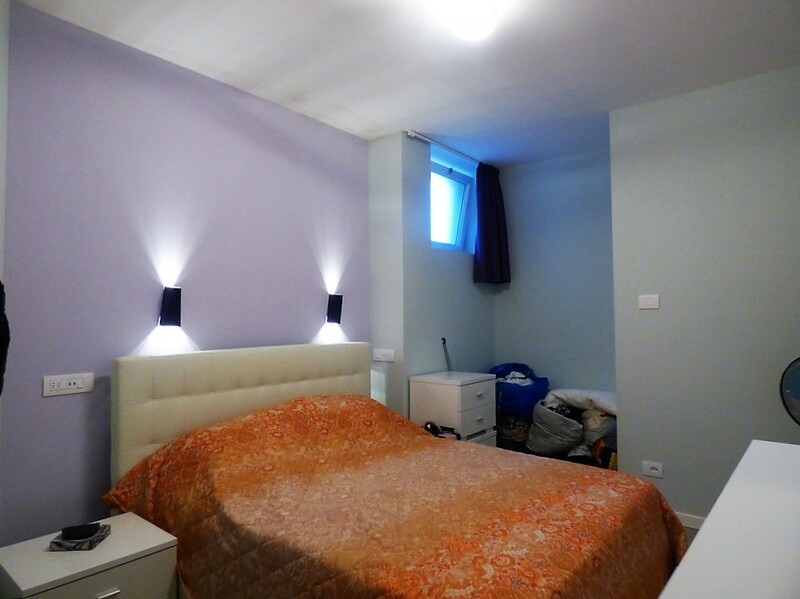 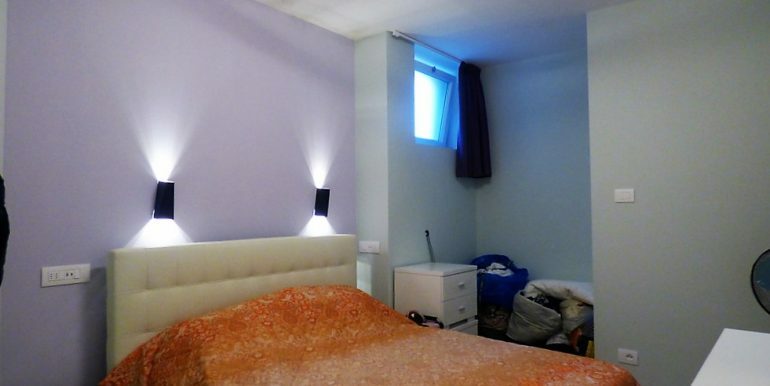 Private garden of about 140 square meters shared between two apartments, condominium garden of about 3000 square meters. 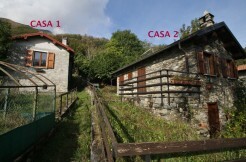 Possibility to purchase garage a few steps from the property. 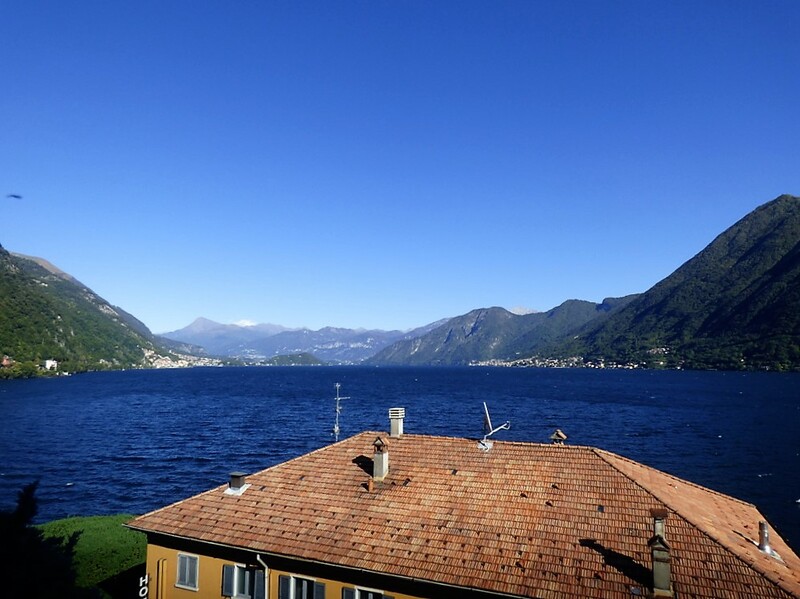 Spectacular lake view.